Come armed with your own favourite bottle and pay just £5 corkage, we’ll even decant it for you. Enjoy a taste of 3 of your favourite gins, craft beers or wines. Ask about your own flight passport. Enjoy our soon to-be-famous duck shepherd’s pie for two. Including a schooner of beer or ale for £20 every Wednesday night. 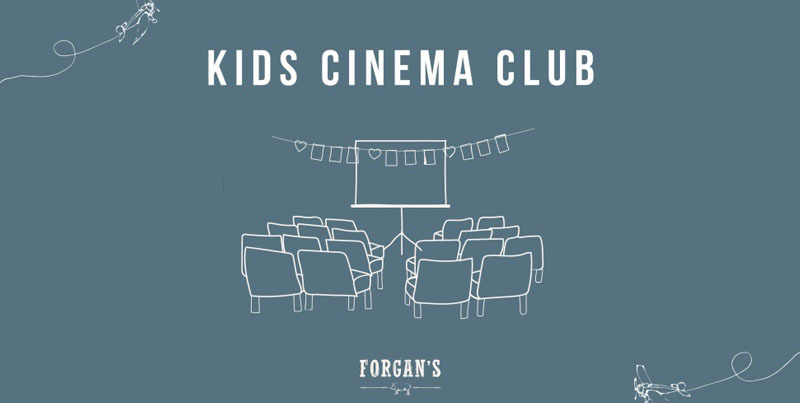 Arts and crafts for the kids every Thursday afternoon from 3:30pm – 4:30pm. If you fancy some acoustic goodness while you enjoy your meal book yourself in now. We host a range of live music artists on Thursday evenings from 9pm. Coming up in April the talented Chris Marr and The Sandy Tweeddale Duo will be in to entertain our guests. Call us on 01334 466973 to book or just pop in for a drink at the bar. The Shoogle: learn to dance, shake and shoogle the Scottish way! 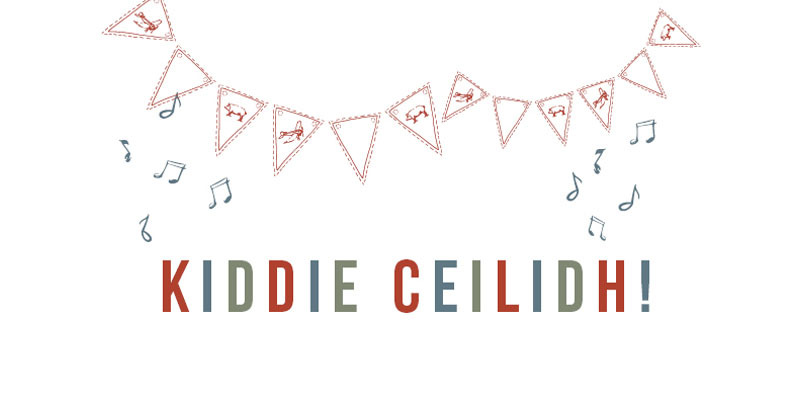 Ceilidh dancing for beginners every Friday from 10.30pm. Forgan’s Hoolie Club: A modern twist on a traditional ceilidh featuring some of Scotland’s best Ceilidh bands. It’s a hoolie to remember every Saturday night from 10.30pm. Will it be the Loch Less Monster, Braveheart or something more exotic altogether? Pop in to get painted up. Every Sunday deserves a roast lunch. 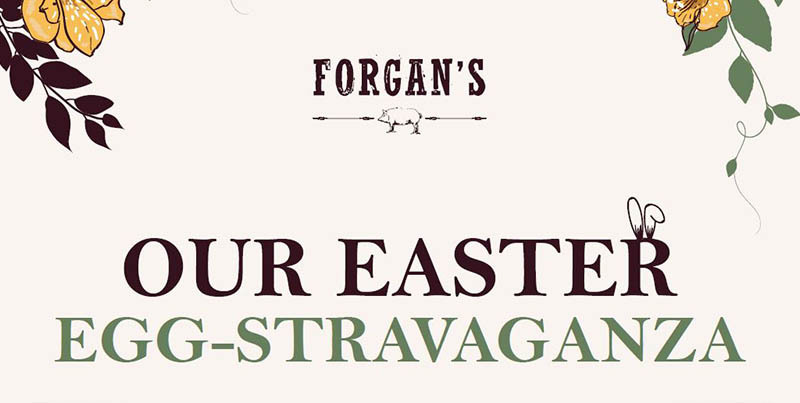 Get the family together and enjoy a Forgan’s roast chicken for £14.95 per person for a full chicken to carve your self. Served with roasted vegetables and gravy.